 Jacqueline Hayes chronicles a woman's journey on the path of self-discovery in the revised edition of her book - Unfoldings: A Woman's Journey. 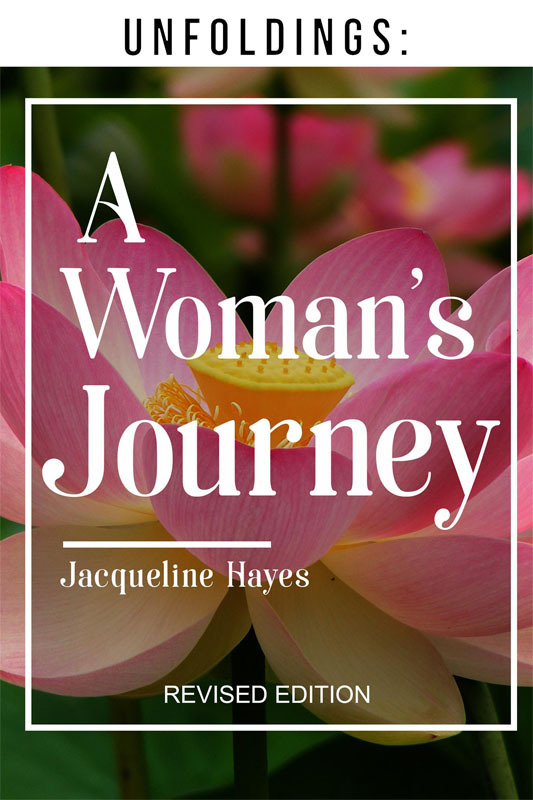 The inspirational and motivational book is written in clear terms with the aim of helping every woman who desires to discover her purpose in life as well as helping them in celebrating their uniqueness.  The book is particularly unique as Jacqueline teaches the principles of personal growth, spiritual awareness and self-discovery in a manner that every reader can easily relate to regardless of their background. The book provides answers to such questions as Who am I?, Why am I here?, and What should I be doing with my life? The 93-pager is written to spark a fire within the soul of every woman and reader, ignite a flame in their spirit and lead them to the answers to their questions.